Long Beach, CA (November 14, 2018) –– The Council of Chief State School Officers (CCSSO) today announced its 2018-19 Board of Directors following elections at the 2018 Annual Policy Forum in Long Beach, CA. Pedro Rivera, Secretary of Education in Pennsylvania, assumed the presidency and Jillian Balow, Superintendent of Public Instruction in Wyoming, was chosen as president-elect. CCSSO members also elected Utah Superintendent of Public Instruction Sydnee Dickson to serve on the Board of Directors. 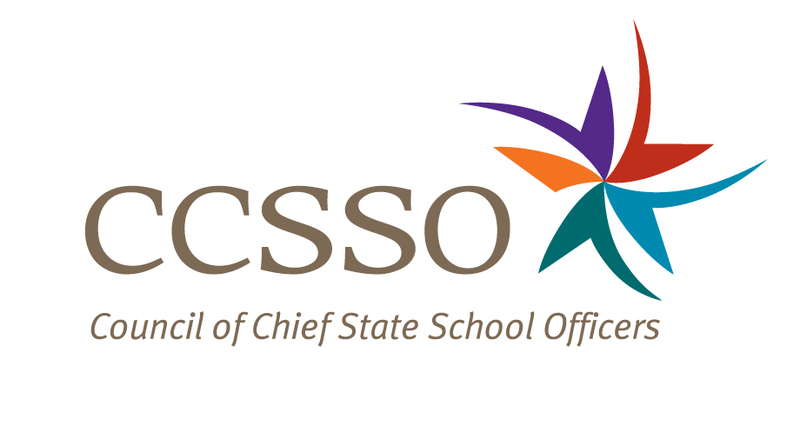 Superintendent Dickson will join President Rivera, President-Elect Balow, and current Board members to make up the 2018-19 CCSSO Board of Directors. CCSSO's Board of Directors manages the overall business affairs of the Council and is the governing body of the organization. The board is composed of the president, the president-elect, the past president, and six directors elected by the members from the CCSSO membership. “The chiefs on CCSSO's board bring diverse state perspectives and a united commitment to the success of our nation’s students. These leaders will not only help CCSSO carry out its strategic plan with fidelity, but will ensure that the pursuit of equitable opportunities for students stays at the center. I look forward to working with them,” said Carissa Moffat Miller, executive director of CCSSO.